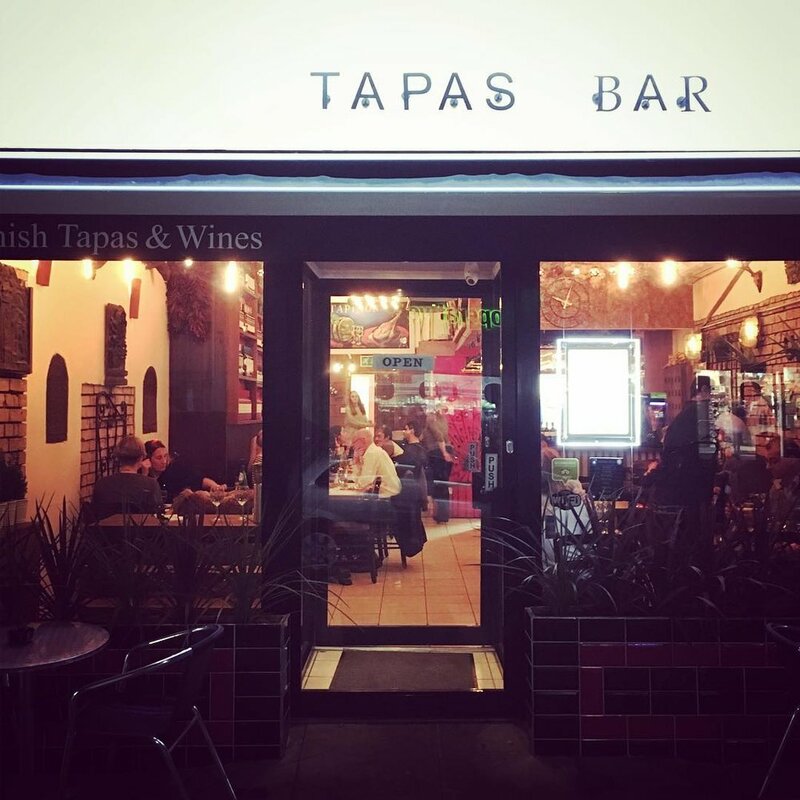 Tapinos tapas bar on South Ealing Road serves delicious food and drinks accompanied by very friendly service. 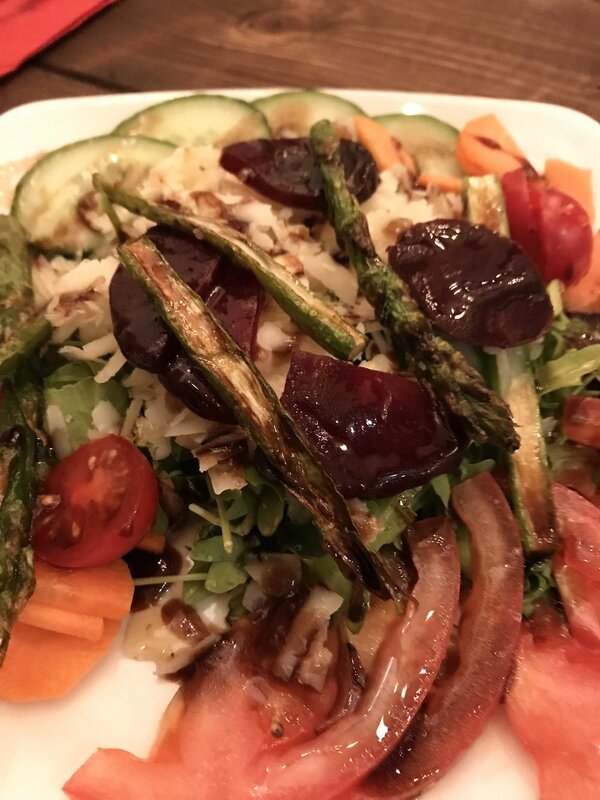 Lots of veggie options too. Highly recommended and a great addition to South Ealing Road’s high street.